Tim speaks regularly at public and private events throughout the world. He is a popular keynote speaker and panellist. 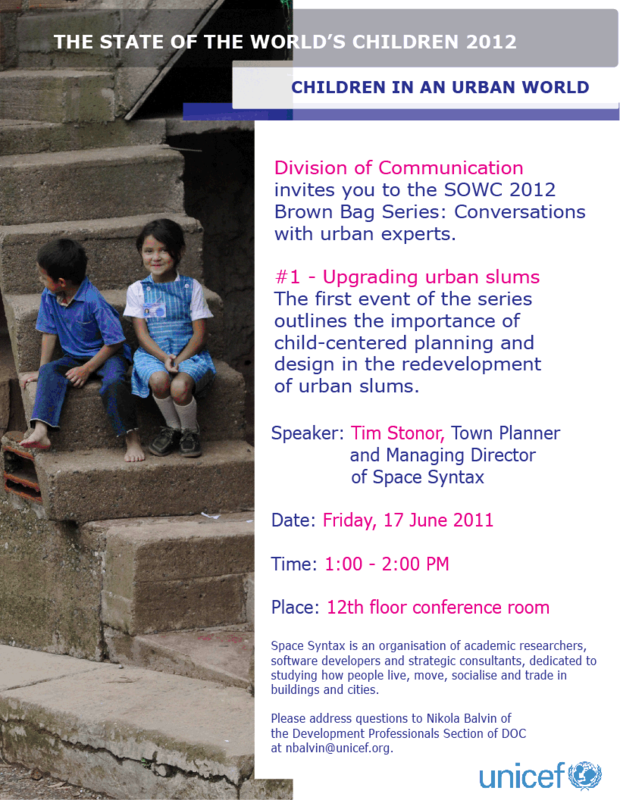 Tim’s recent and forthcoming speaking appointments are listed below. Norman Foster Foundation, Madrid, Spain. 4th China Smart Cities International Expo, Shenzhen, China. Metropolitan Cities Conference, Aachen, Germany. Astana Economic Forum, Astana, Kazakhstan. Silk Road Expo, Xi’an, China. Great Festival of Innovation, Hong Kong. Workshop on UK-China Future Cities Collaboration Programme, Beijing, China. BOB-MK Urban Design Network event, Oxford, UK. 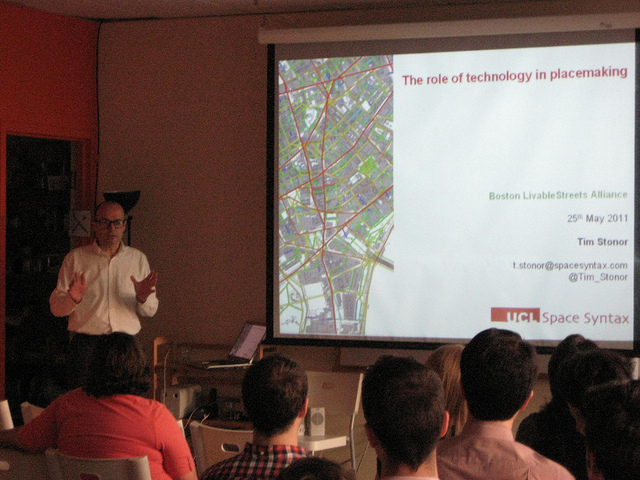 The annual Kevin Lynch Memorial Lecture to the Urban Design Group, London, UK. – combining lessons from history (recent and ancient) with technologies of today. Panel discussion at Innovate 2017, Birmingham, UK. Invited talk at Tech Uk conference Intelligent Mobility, Intelligent Cities, London, UK. Invited talk at 3rd China Smart Cities Conference, Shenyang, China. Invited talk at Arup, London, UK. Keynote at ULI Tech Forum, London, UK. Invited talk at Internet Forum on Business Opportunities in Baikonur, international videoconference. 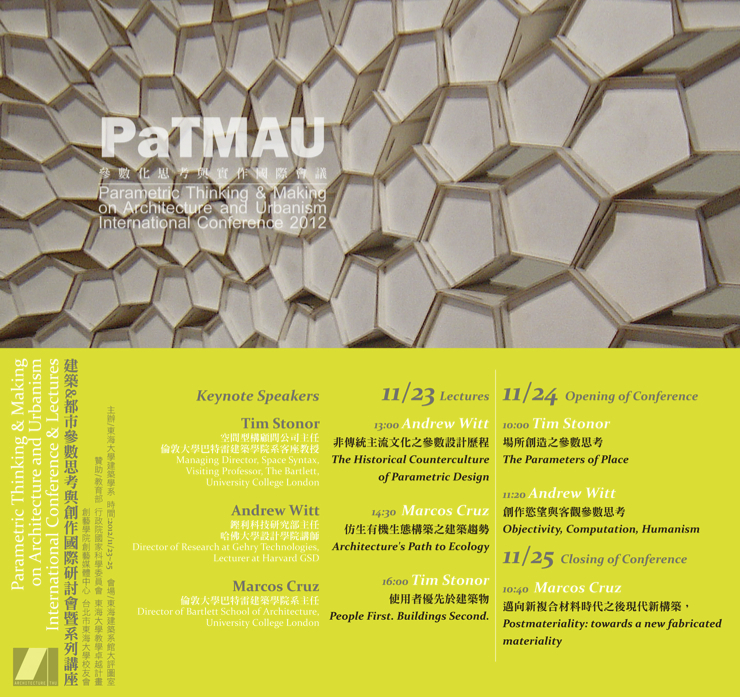 Invited presentation at Beijing Institute of Architecture and Design, Beijing, China. Keynote at China Industrial Park Innovative Development Conference, Gu’an, China. Keynote at The Academy of Urbanism Digital Urbanism event, Newcastle, UK. 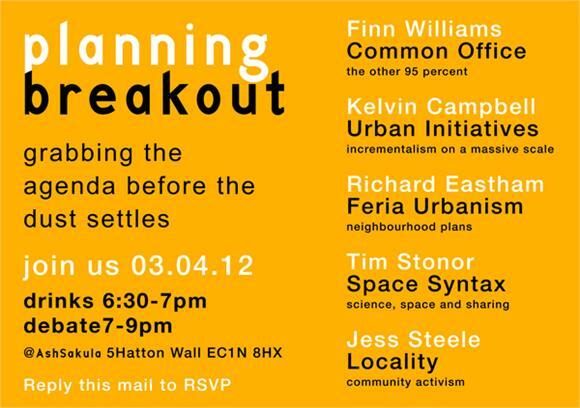 Presentation at The Urban Imperative event at Space Syntax, London, UK. Keynote at Building Prosperous Cities, London, UK. 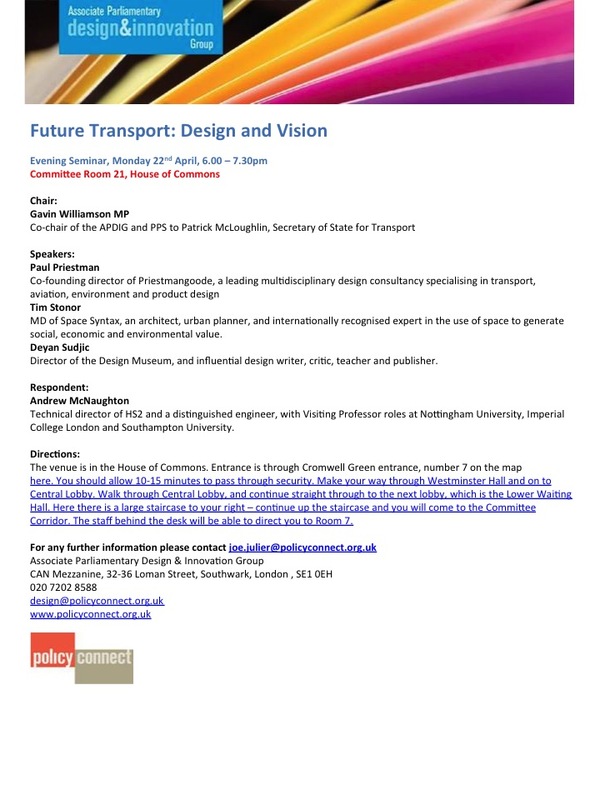 Invited talk at at Vision_The Future of the Built Environment 2016, London, UK. Keynote speech at UK – Kazakhstan Smart Cities conference, Almaty, Kazakhstan. Lecture at Beijing Jaotong University, Beijing, China. Keynote speech at RICS China Summit: Green, Innovative, Sustainable, Beijing, China. Invited presentation to bi-monthly briefing session at the Building Research Establishment, Watford, UK. 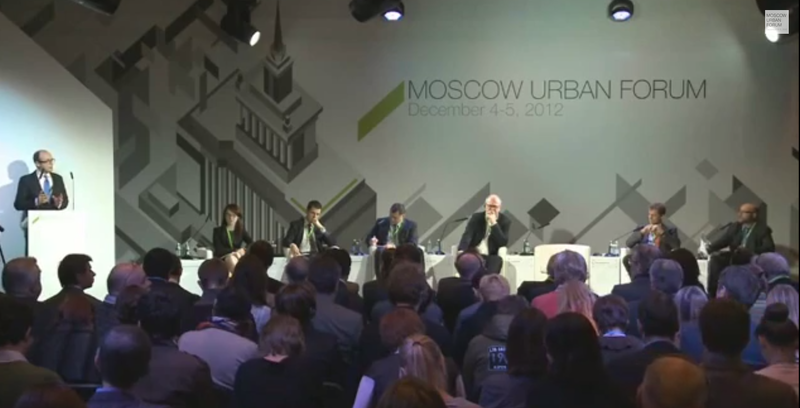 Conversations on the Cities of the Future: Smart or Happy? at The Work Foundation, London, UK. Keynote presentation at Modelling World, Middle East, Dubai, UAE. Keynote presentation at UK Green Building Council annual City Summit: Birmingham 2016, Birmingham, UK. Invited presentation at Urban Land Institute Annual Europe Conference, Paris, France. 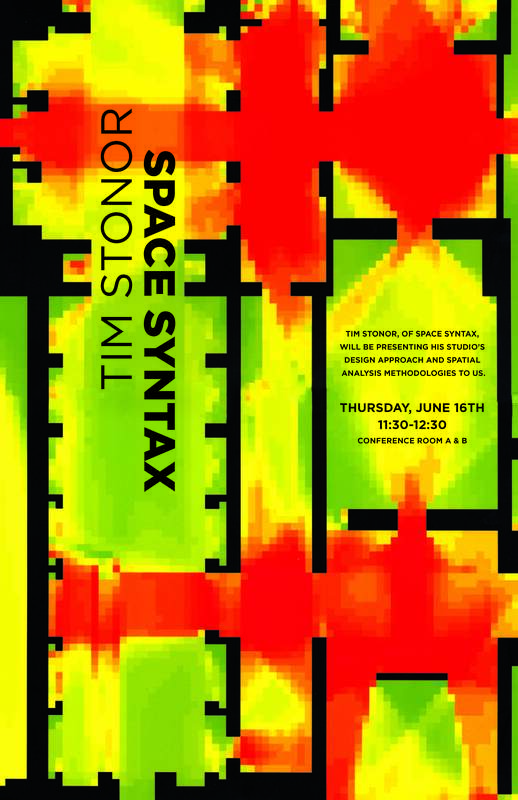 Keynote presentation at the Conference on Space Syntax in China, Beijing, China. Presentation at the How should Norfolk grow? seminar, Norwich, UK. Keynote presentation at the Towards a humane city conference, Novi Sad, Serbia. Keynote presentation at the Open Innovations Forum, Moscow, Russia. 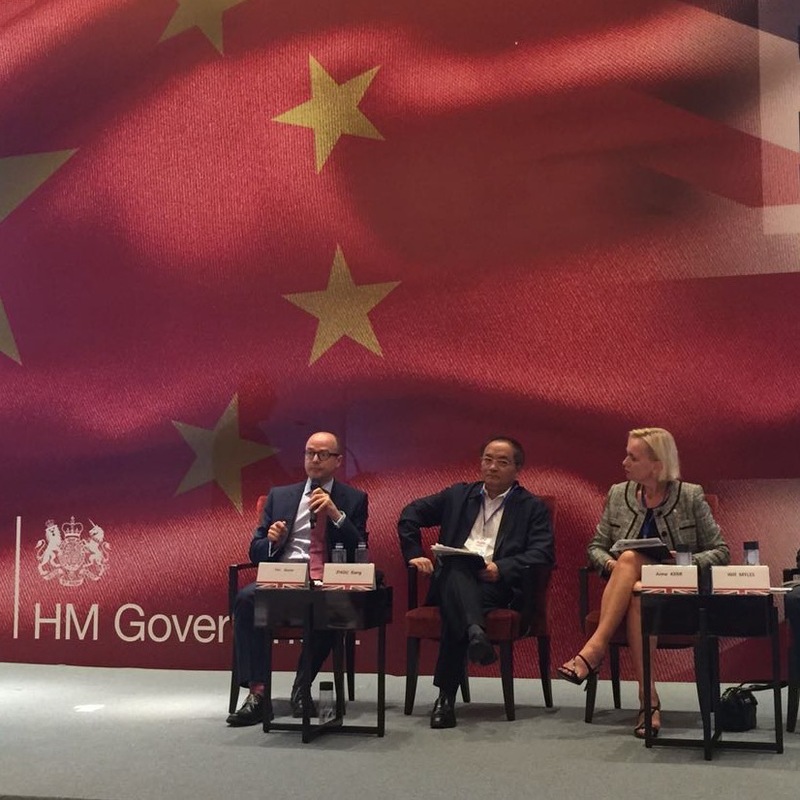 Panel presentation at the UK-China Sustainable Urbanisation conference, Chengdu, China. Presentation at the Connected Cities conference, London, UK. Keynote presentation at the FIABCI 66th World Real Estate Congress, Kuala Lumpur, Malaysia. Keynote presentation at “Back to the Future” – New Zealand Planning Institute Conference 2015, Auckland, New Zealand. Northumbria University, Room: CCE1-003 (TLT), 1200-1300. Changchun Institute of Urban Planning & Design, Changchun, China. Jilin Institute of Architecture & Civil Engineering, Changchun, China. Keynote at the Future Intelligent Cities Conference, London, UK. Presentation at the How do we build a smarter London? conference, NLA, London, UK. 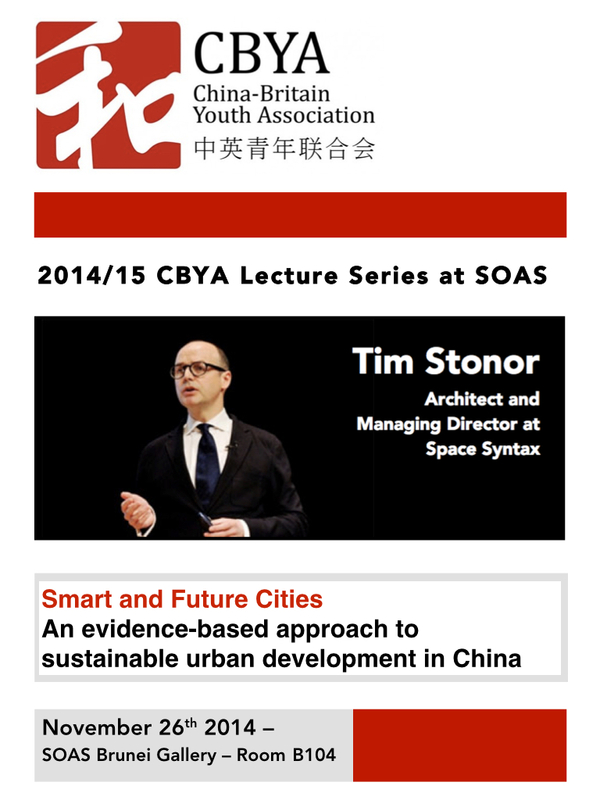 Talk for the China-Britain Youth Association, London, UK. Lecture to the Oxford University MSc in Sustainable Urban Development at The Prince’s Foundation, London, UK. In the “Smart Cities for architects & urban planners and the Internet of Things” session at NBS Live: Digital Thinking, Smart Building, London, UK. Keynote at Nikkei Smart City Week 2014, Yokohama, Japan. The spatial layout of the city is a powerful economic and cultural asset. It creates a grid of connections that influences patterns of movement, land use, land value, public safety and community contact. Well-planned cities are “transaction machines”, bringing people together to form social and economic relations. Disconnected cities pose profound risks to civic well-being, distancing people from each other and from opportunities to transact. 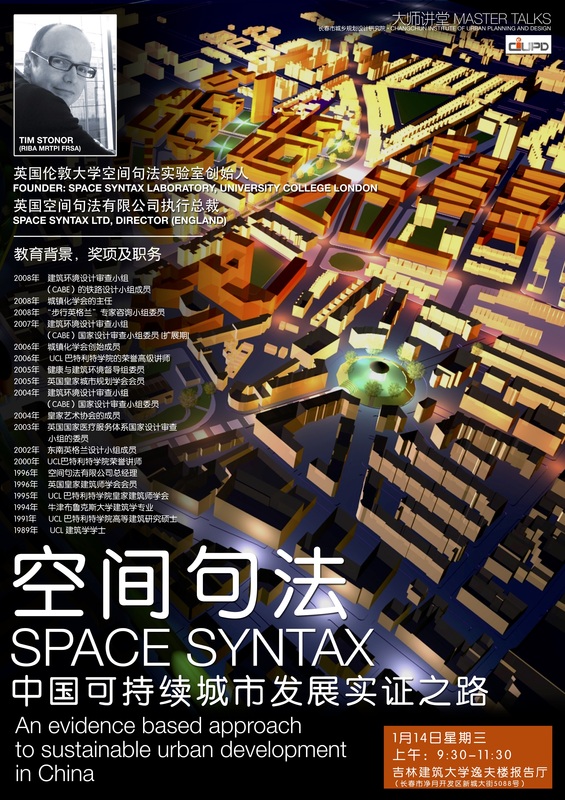 The future of cities – including major national projects such as the planning of Tokyo 2020 – will be decided by the answers to key spatial design questions. Where, and in what numbers, are people going to live, work and take leisure? What forms of movement will exist to connect people together? What flows of resources will need to occur – for example with energy, water and waste – to support human behaviour patterns and what impacts will these have on the natural environment? In his talk, Tim Stonor will present a scientific approach to the measurement of “spatial layout efficiency”, showing how street patterns can be analysed and optimised. Using examples from the UK, China and the USA – including the masterplanning of the London 2012 Olympic and Paralympic Games – he will describe the essential, human qualities of a Smart City. Meeting of the Leaders and Chief Executives of the Key Cities, Brighton, UK. Harvard Graduate School of Design, Cambridge, Massachusetts, USA. Future City_Connected Lifestyles event with The Academy of Urbanism, Milton Keynes, UK. 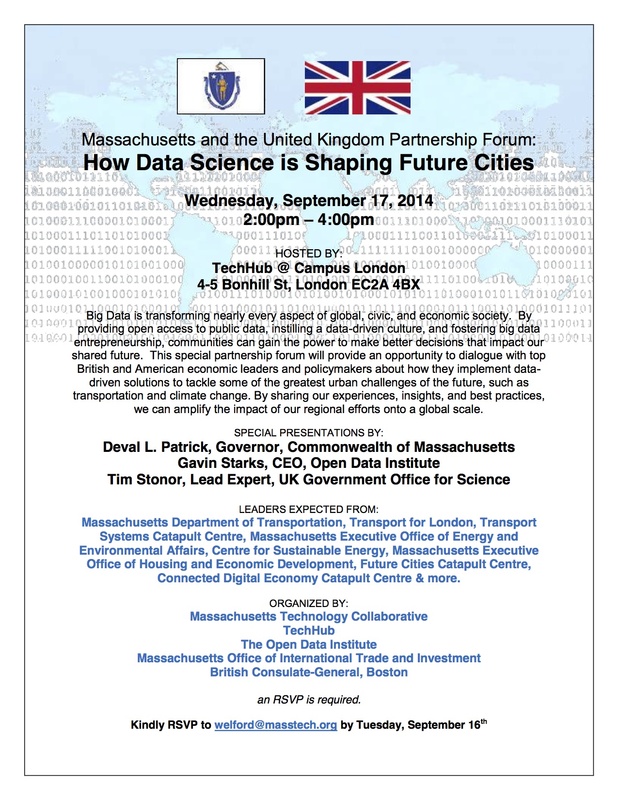 Massachusetts and the United Kingdom Partnership Forum: How Data Science is Shaping Future Cities, London, UK. Launch of the Transport Systems Catapult, Milton Keynes, UK. Cities are for transaction: economic and social transaction. People come to cities to trade. It’s why we have cities – they are intensifications of opportunities to trade. The public realm of the city – its network of streets and spaces – is where much of this trade occurs: a “transaction machine” which, like any machine, is more or less efficient depending on how it is engineered. This essential fact was forgotten in the twentieth century, when streets were designed as movement tubes, stripped of their “transactive function”. Shops were moved off streets and into precincts. Streets became roads, clear ways, urban freeways. The mantra of movement-at-all-costs pervaded the replanning of existing cities and the planning of new ones. Little surprise then that cities failed – the movement tubes became clogged with traffic looking for places to park up and trade. And of course you can’t trade easily from one car to another. Don’t even try it! In his talk, architect and urbanist Tim Stonor will chart the demise of the street network and sketch out a new way forward – one that puts people first: on foot, on bicycles and, yes, even in cars. Electronic Textiles Workshop, Centre for Creative Collaboration, London, UK. IGEBC: International Green and Environmental Buildings Conference, Beijing, China. 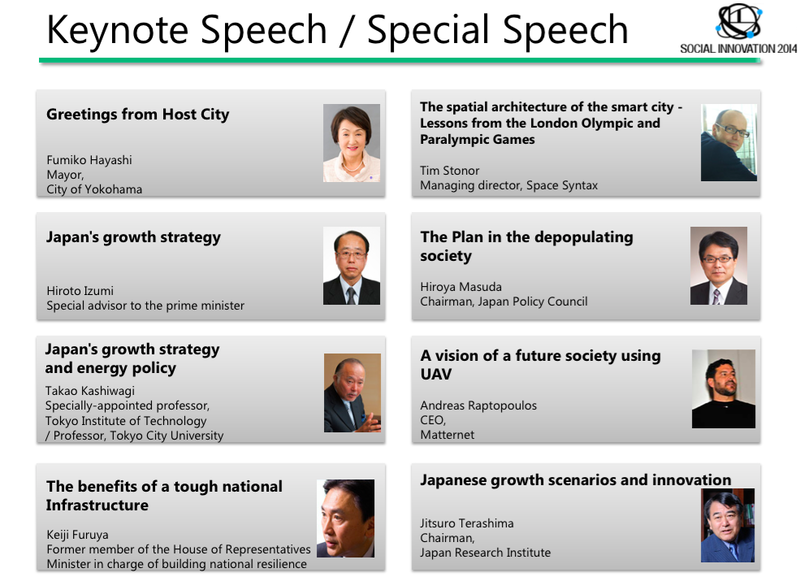 Speaking at the invitation of the organisers of the Kyoto Smart City Forum, Kyoto, Japan. Speaking at the invitation of the organisers of the British Business Summit, Istanbul, Turkey. “I will be speaking about the behaviour of people in smart cities and the importance that should be given to well-designed public spaces, pedestrian links and cycling networks. My keyword will be “transaction” – that the Smart City is a place that enhances the ability of people to trade both socially and economically. I will be saying that we have historically not been good at analysing and forecasting the movement of people in the fine-grain of the city and, because of this, we have designed too much for the car and too little for the important face-to-face contact that only happens when people become pedestrians. As a result our cities have become congested with vehicles with negative consequences for social economic and environmental impacts. Speaking at the invitation of the organisers of the UK-Singapore Future Cities Workshop, Singapore. Invited to speak at Cities on the Move, organised by the New Cities Foundation and hosted by Google, Mountain View, California, USA. 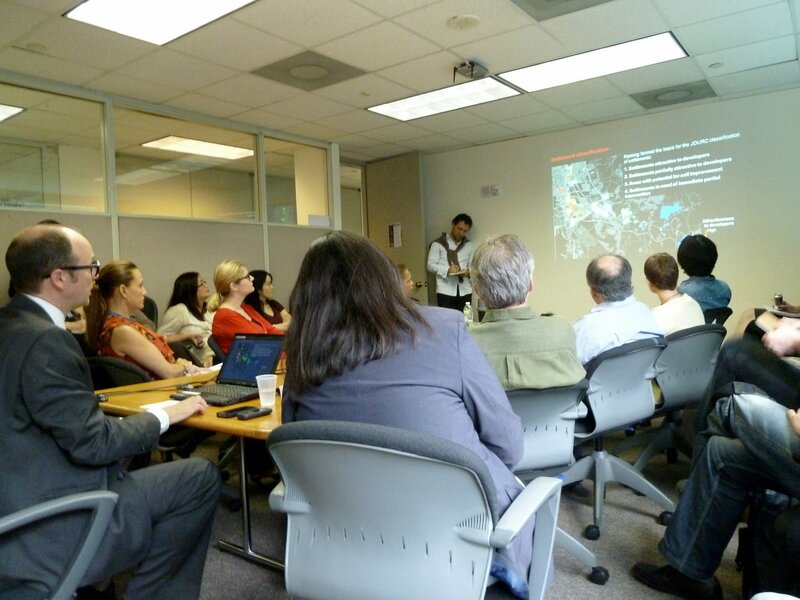 Speaking on behalf of the UK Government Office for Science as part of the UK-US Future Cities Knowledge Exchange Visit. Organised by the Department for Communities and Local Government at the invitation of the Chief Planner, Steve Quartermain, London, UK. 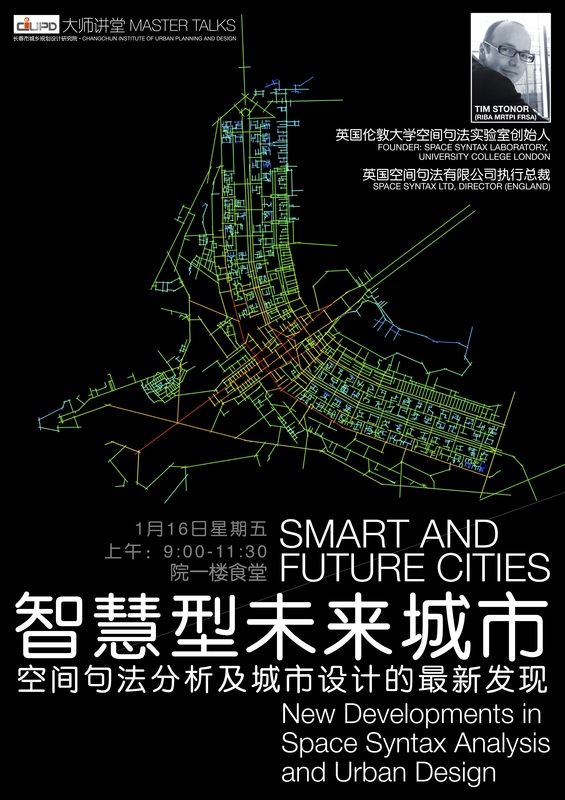 The lecture is organised by Hangzhou Association of Urban & Rural Planning and Hangzhou City Planning & Design Academy. The Parameters of Place – Science-based. Human focused. In his talk, Tim Stonor will present a scientific approach to the measurement of urban network efficiency, showing how street patterns can be analysed and optimised. 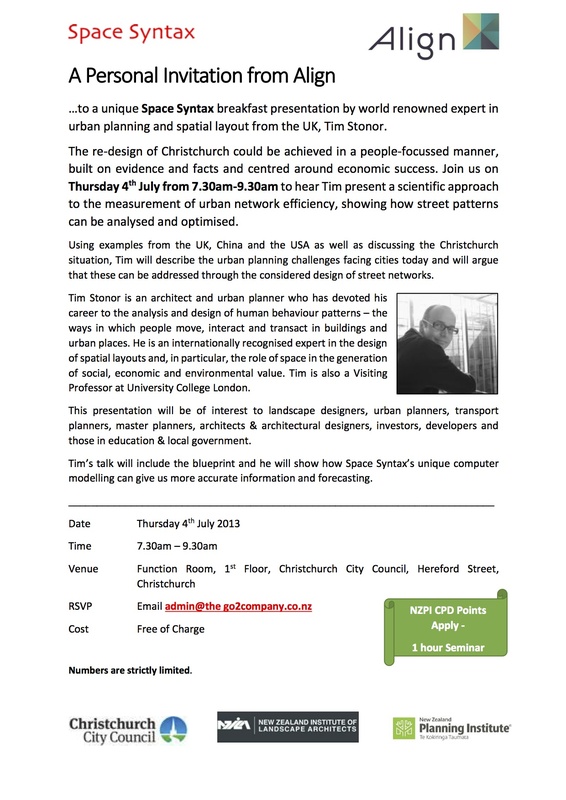 Using examples from the UK, China and the USA, he will describe the urban planning challenges facing world cities and will argue that these can be addressed through the considered design of street networks. The general plan of a city consists of the right to regulate construction activity within a particular territory. It is not a plan for urban planning activities, but a system of coordinates for these activities. we know the advantages of these systems. But its downsides lie in the fact that architects cannot respond to the municipal agenda and cannot advance their own agendas. The city has its own economic, social and ideological agendas. How are these agendas transformed into cohesive architecture and urban planning? What instrument should be used for this transformation? The General Plan? The Master Plan? Conceptual tenders? How are such problems resolved in other megacities around the world? London after the riots – were we too quick to write off poverty? This Conference will consider the major policy challenges facing the city and ask how we shape its future. Set to become an annual event – a ‘Davos for London’ – it will ask how London maintains its place in the world and how should policies now embrace ideas for the future to meet the challenges the city faces head on. Mayor of London Boris Johnson and leading candidate Ken Livingstone will both give keynote addresses to the Conference, alongside many other leading UK and international business figures, thinkers and commentators. What does the future city look like?